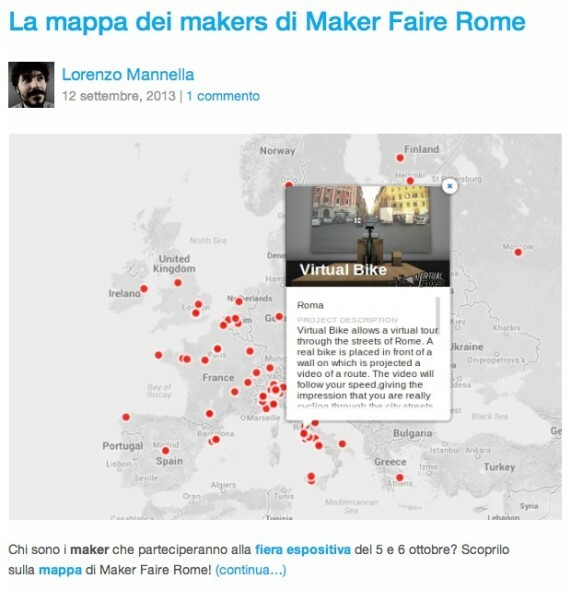 inimArt » Virtual Bike will be @ Maker Faire in Rome! Virtual Bike is an indipendent project now. You can follow it on the official VirtualBike web page.